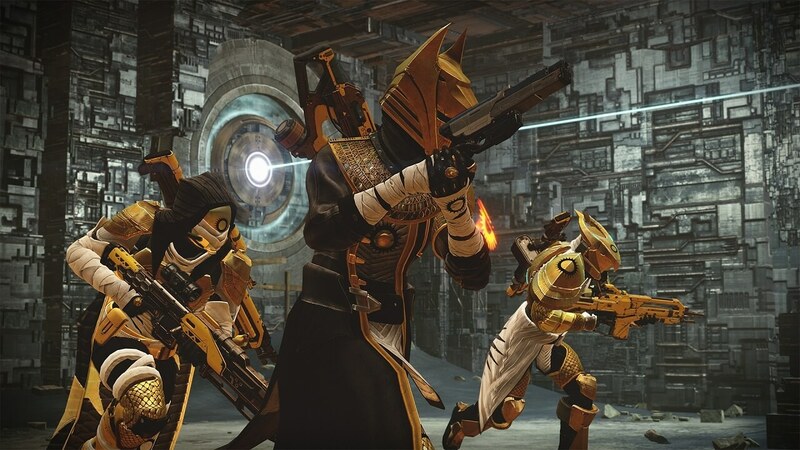 The Trials of Osiris have officially started up again in Destiny. This marks the first time since the launch of The Taken King that this event has happened. Rewards for those complete the trials will have stats that will rival the items for completing the new raid on Hard mode. In the latest Weekly Update on Bungie.net, Senior Designer Derek Carroll gave details on the matchmaking updates to Trials. 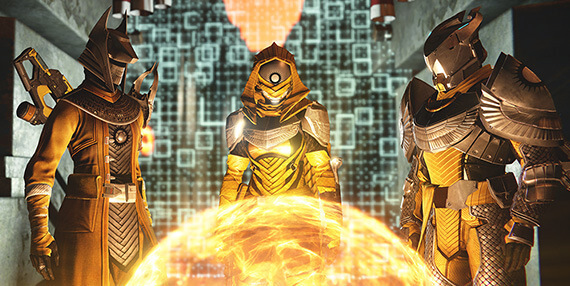 The Trials of Osiris are now up once again for players in Destiny. The Trials had previously been postponed two weeks due to a Nightstalker Hunter exploit, but a quick patch to Destiny allowed for the elimination style PVP to once again open its doors. Bungie also reminded players of several previously announced updates to the mode. Good luck in the trials Guardians.